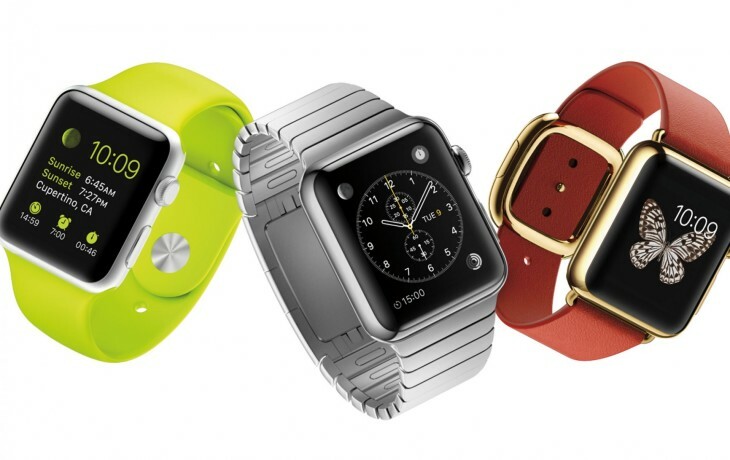 Will the Apple Watch Make Wearables go Mainstream in 2015? Apple will finally launch its long-rumored wearable device, the Apple Watch, in 2015. People are very curious what bearing it might have on the market for the wearables. Will the Apple Watch be the catalyst to make smart watches and other wearables go mainstream? Will sales far exceed what we have seen so far in the wearable category? 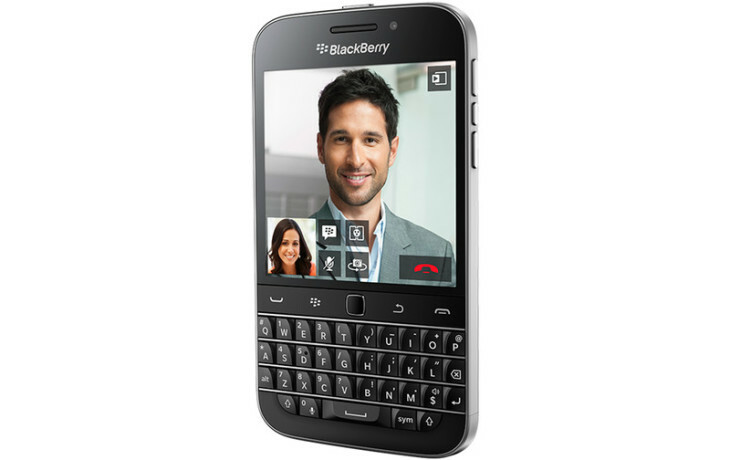 Today, Blackberry finally launched the smartphone CEO John Chen has been talking about for a while: The BlackBerry Classic. With a full QWERTY keyboard, physical navigation keys and a nearly indistinguishable design from the popular BlackBerry bold, BlackBerry hopes the device will appeal to traditional customers looking for the signature BlackBerry experience. 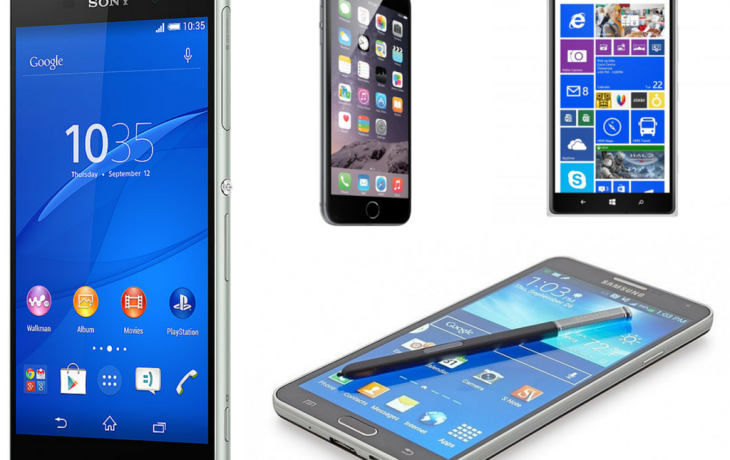 Where are smartphones headed to in 2015? 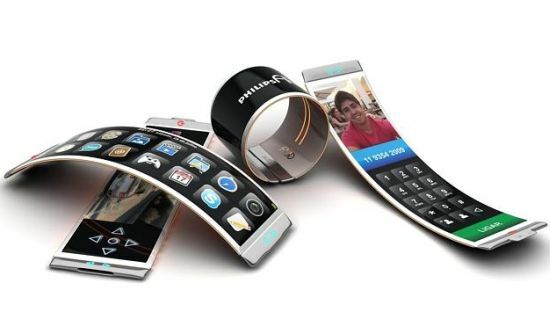 Smartphone manufacturers have been talking about flexible screens and the wonder material, graphene, for a while, but is this technology ready to be launched in 2015? 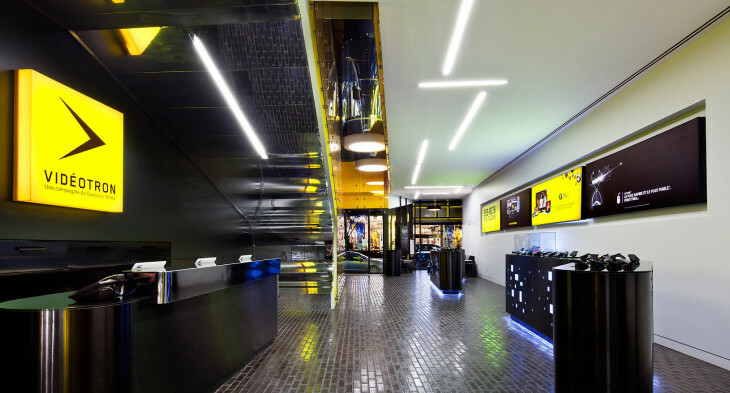 Let’s have a look at the top trends for mobile design in 2015. With all those smartphones on the market right now, people find it more and more difficult to choose the smartphone that is right for them. Last week I explained that the first step in choosing the right smartphone is choosing an operating system. There are however more features to take into account when buying a smartphone. A dizzying number of smartphones is available on the market right now. They all come with different features, sizes and prices. But all these options do not make it easier to choose the right smartphone. The iPhone continues to offer the most intuitive interface and tends to get the hottest apps first. Android smartphones offer more features and more customization options and Windows Phones have an innovative interface customizable with tiles. 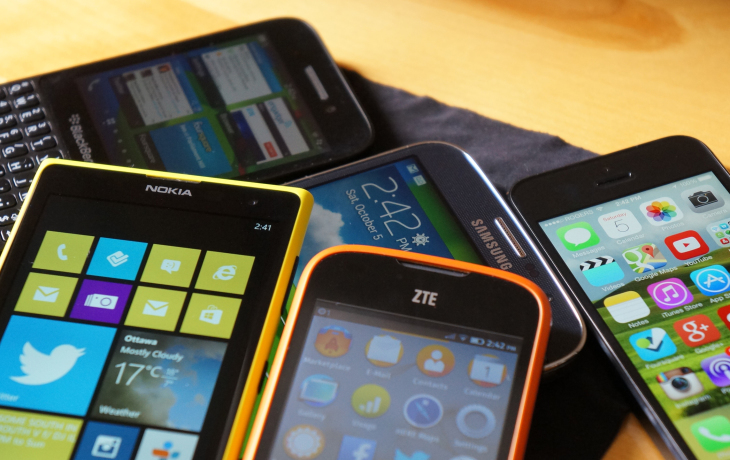 So, how do you choose the Smartphone that is right for you? First you need to choose which operations system you want to use; iOS, Android or Windows. 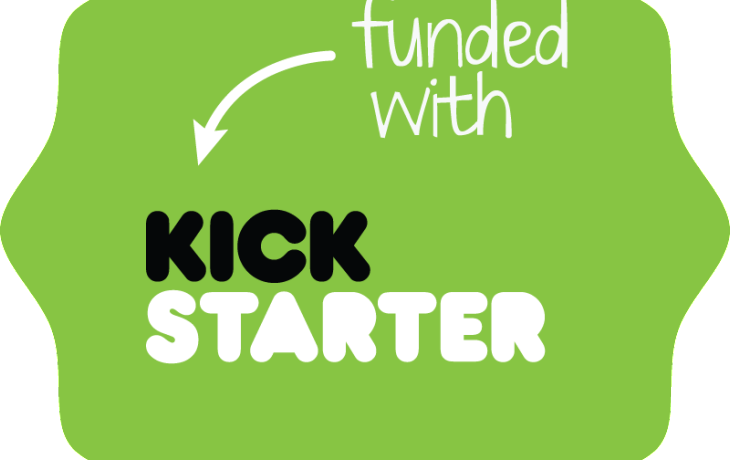 Crowd-funding sites like Kickstarter provide entrepreneurs and innovators the means to get their projects off the ground. You might have heard of such success stories as the Pebble Smart Watch and the Android game console Ouya that have raised $102,566,845 and $8,569,474 respectively on the platform. Furthermore, Kickstarter offers techies the opportunity to stay up-to-date with the latest trends and often times receive priority access to the newest products and technologies.Â Kickstarter is also a mecca for smartphone fans; here are some of hottest smartphone gadgets on Kickstarter right now.